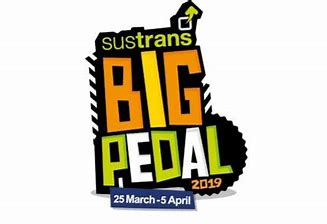 Monday the 25th of March is The Big Pedal to School Day. Children are encouraged to cycle/ scoot to school. Extra play time for those who choose this healthy option of commuting to school. Ride carefully!